Why are my Rice Krispies treats better than the rest? More marshmallow. 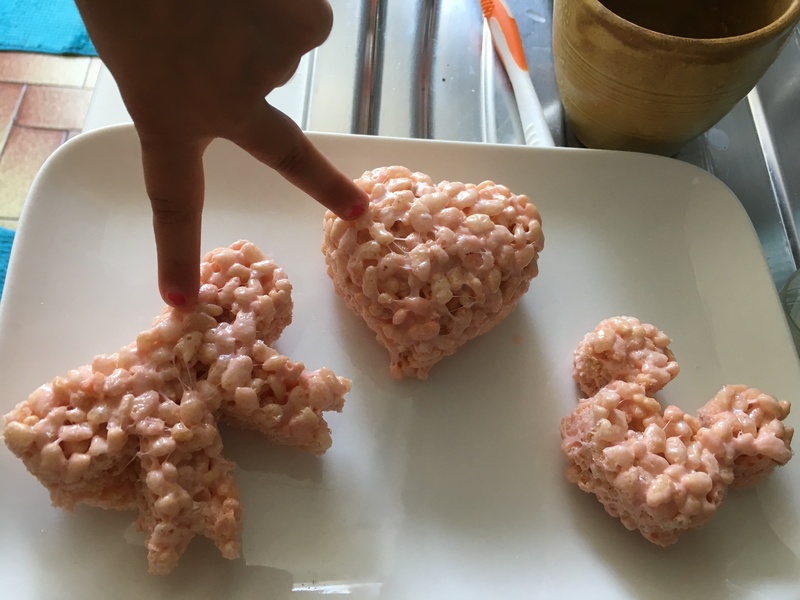 I have simply taken the original Kellogg’s® Rice Krispies® Treats recipe and doubled the marshmallows. You’ll never go back! 3. Using buttered spatula transfer into a 13 x 9 x 2-inch Tupperware covered with parchment paper. (Also use parchment/wax paper to spread into the pan.) Cut into squares once it’s cool. Store tightly sealed.